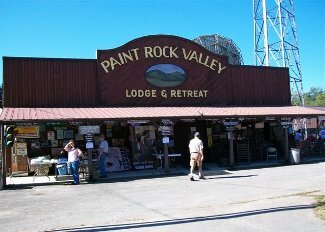 The Paint Rock Valley 12th Annual Ol’ Timey Crafts and Bluegrass Festival is this weekend in Estillfork. HERE’s a map! The North Alabama festival is Friday, Saturday and Sunday, September 28, 29 and 30 with Arts and Crafts, Music and loads of fun. Find schedules and more information on their website!